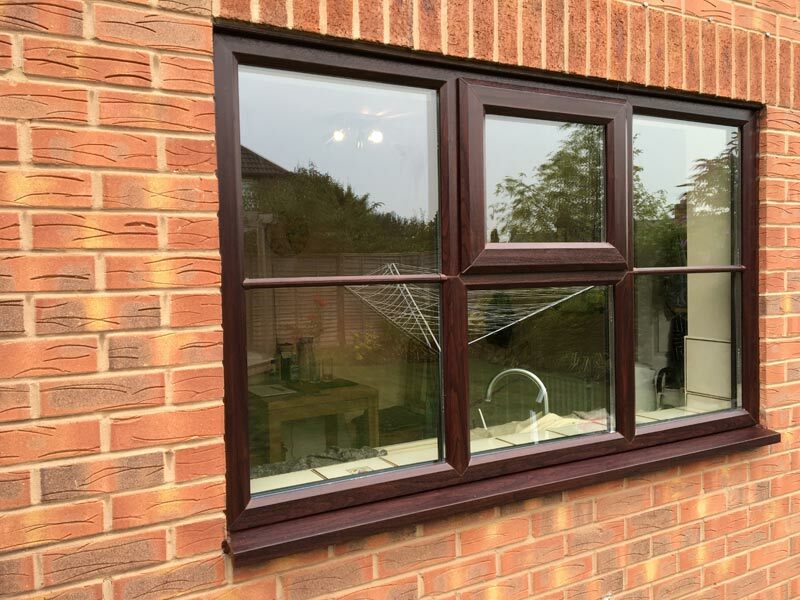 The average household looses 30% of its heat through its windows so replacing is now becoming a necessity to help control those winter bills. 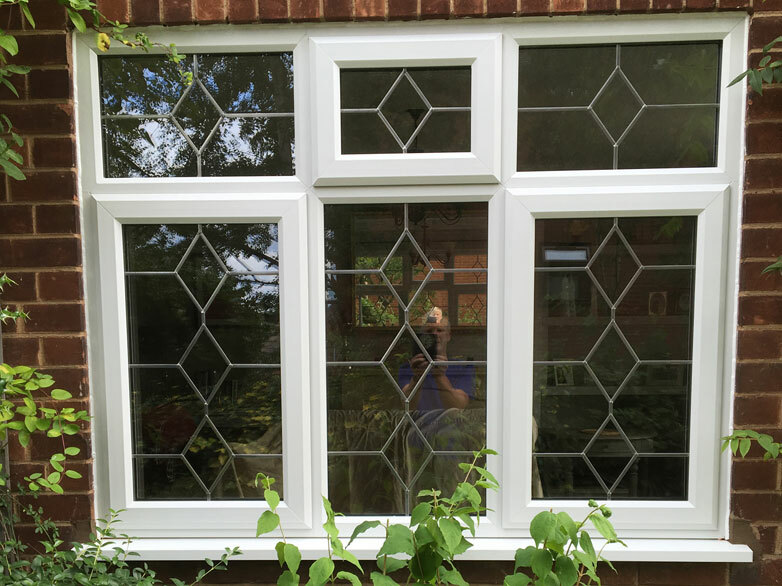 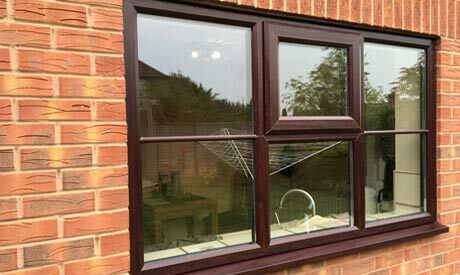 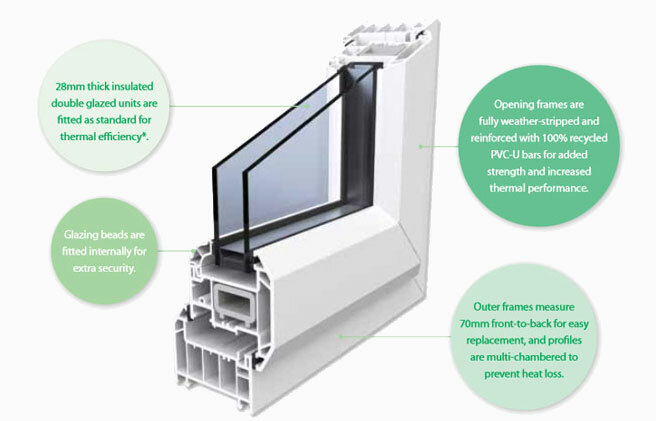 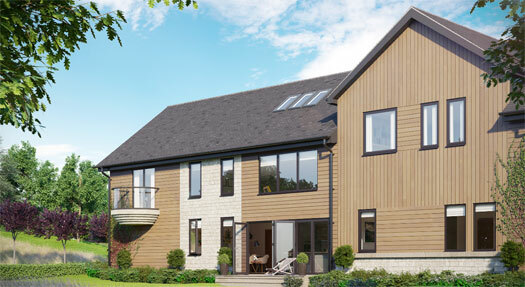 There are so many types of new windows available now, so take a look at the list below and we can talk you through the ranges and suitability. 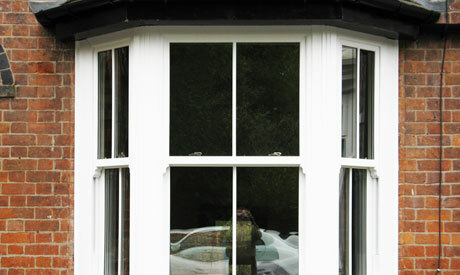 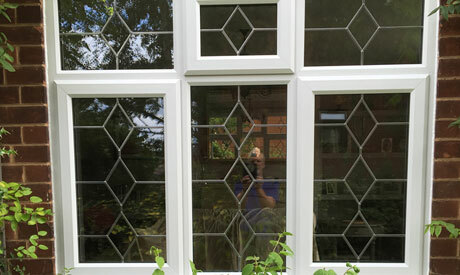 Windows are usually in white but are also in many woodgrain colours including Rosewood, Golden Oak or try the Artisan woodgrain collection with woodgrain finishes so fine that it is almost impossible to distinguish them from the real thing - white, cream, Chartwell Green, Grey, Cream, Irish Oak, Anteak and more. 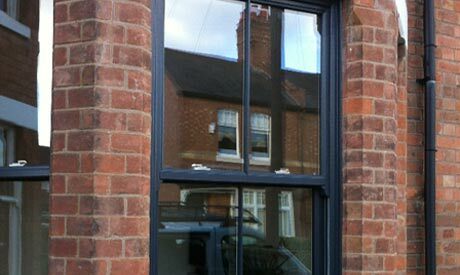 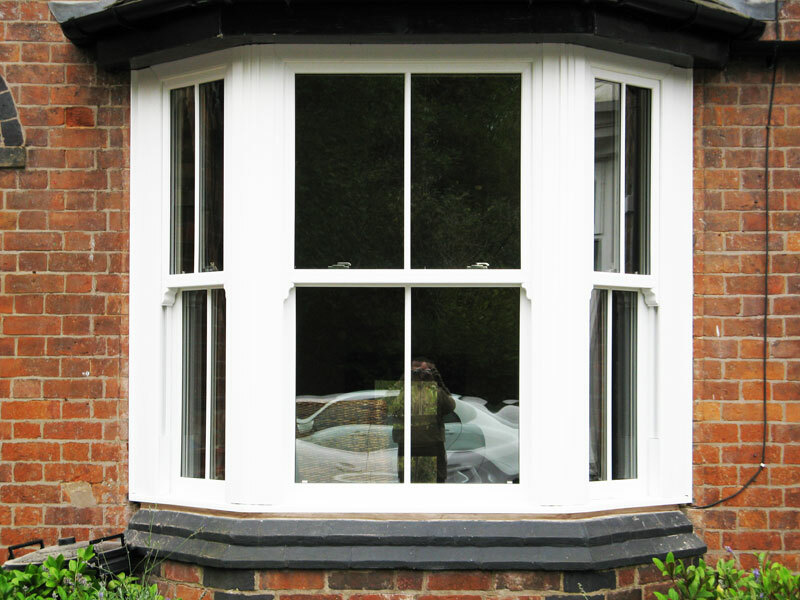 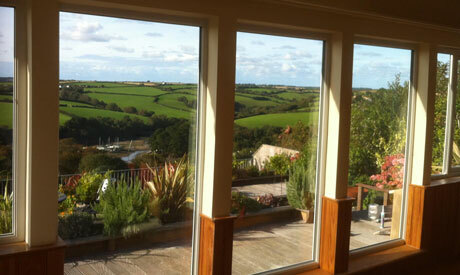 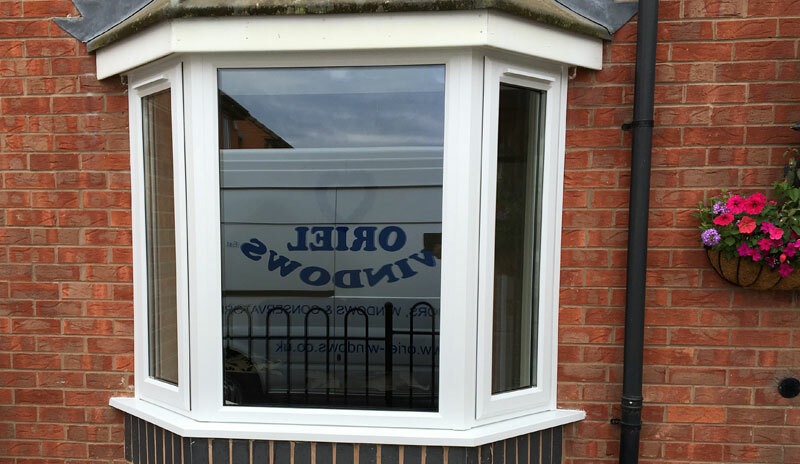 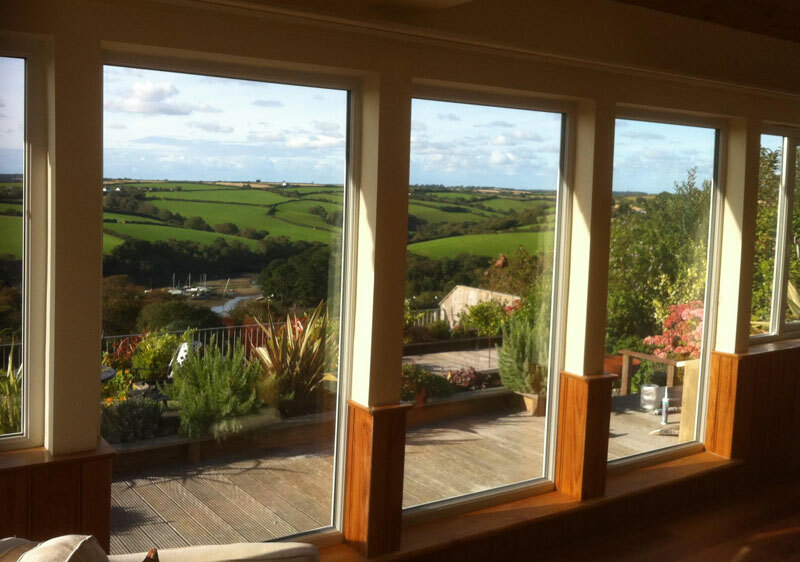 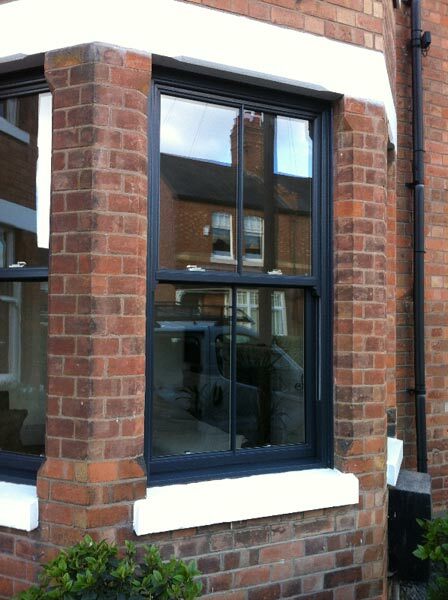 All our windows use the high quality Pilkington glass and when you order you can choose from the Pilkington range.